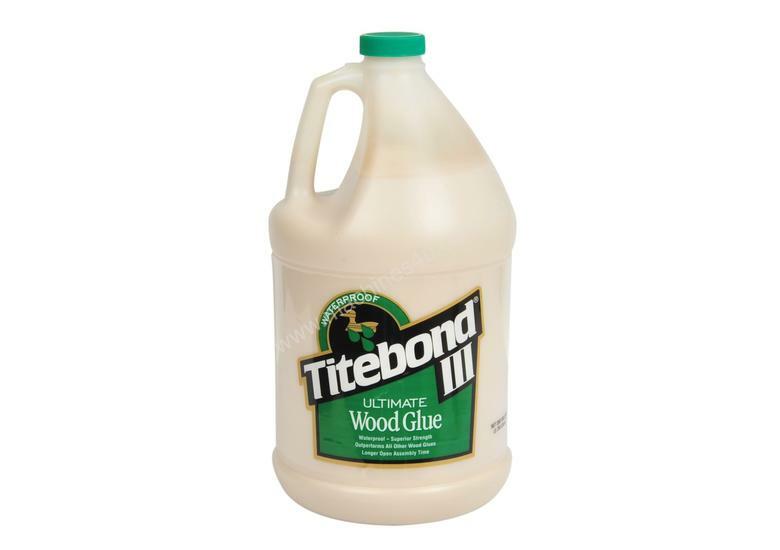 3785ml Titebond III is the glue of choice by many woodworkers. It offers easy clean up with water, and once dried is waterproof, it has a long opening time and lower temperature application for those joints that need a little more time to get together. It has USFDA approval for indirect food contact for items such as cutting boards and turned vessels. 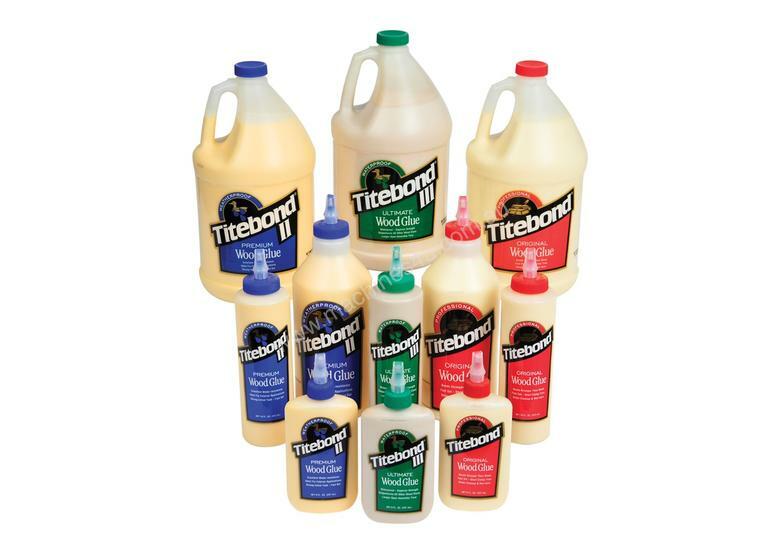 It gives a strong initial tack and sands easily without softening, all making it ideal for interior and external jobs.